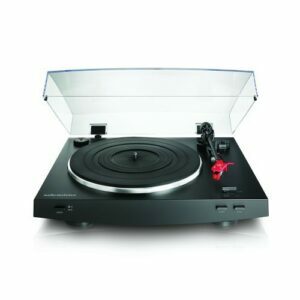 Vinyl is back and it’s here to stay. 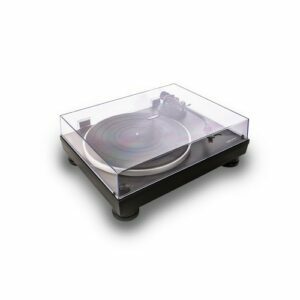 So whether you’re buying your first turntable, replacing an old deck or looking to upgrade your existing record player, we can help. 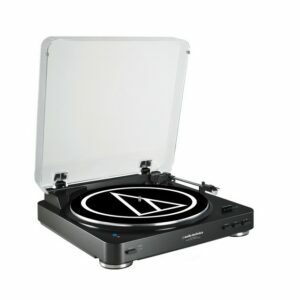 There are a smattering of selections at the budget end of the market, plus a selection of premium record players if you’re looking to spend a little more money. 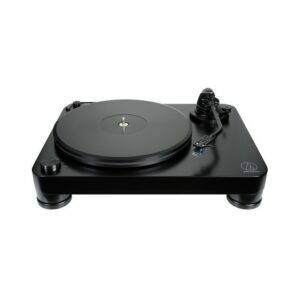 You can even get a wireless Bluetooth turntable should you want to stream your vinyl selections. 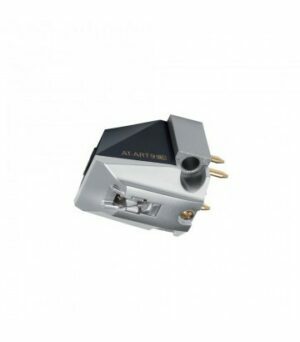 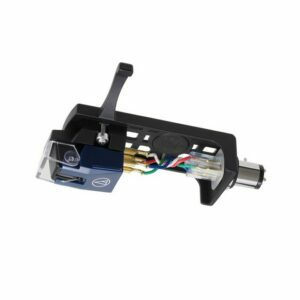 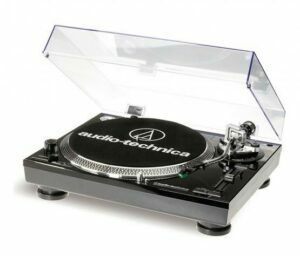 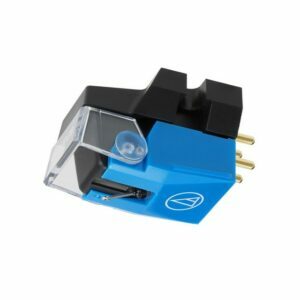 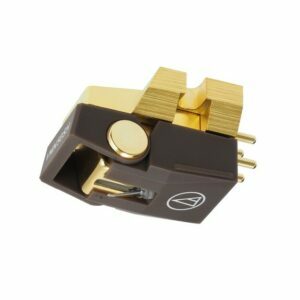 Browse Rapallo’s quality Turntables and Cartridges from excellent brands like Edwards Audio, Audio Technica, Klipsch, ELAC and Clearaudio.